NCL Notification 2018.Northern Coalfields Limited, Madhya Pradesh has released a notification for the recruitment of Welder, Electrician and Fitter vacancies.Check the eligiblity and notification prior to apply for the positions. Candidates those who have studied 8th/ 10th or ITI from a recognized board can apply. Minimum age to apply is 16 years, maximum age is 24 years. Selected contenders will get pay as per organization norms. Based on candidates merit list and interview session contenders will be recruited. 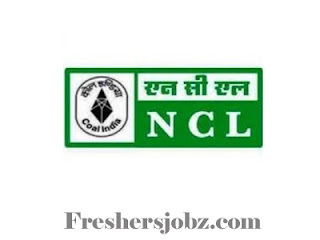 Mode of applying for NCL recruitment is through online mode. 12th November 2018 is the last date to submit applications. http://139.59.79.173/ncliti is the link to apply online.